Come to the darkside of skin care. 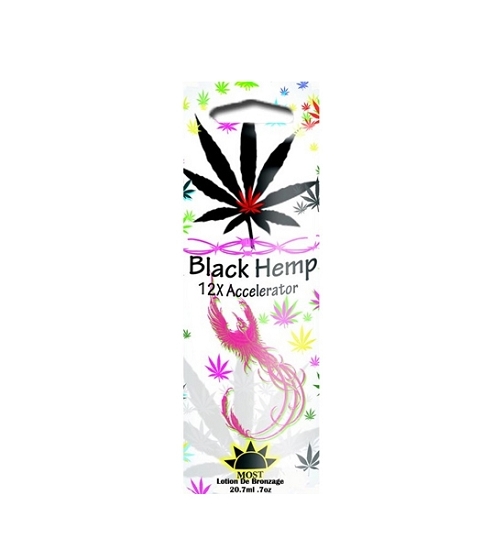 Enriched with valuable Hemp seed oil to provide anti-aging protection and prevent dry skin. Silicone Emulsion aides in firming and conditioning skin to a soft, healthy appearance. An overflow of nutrition will engulf your skin! 12X Accelerator- Great base tan builder and helps prolong dark tan results.